I inherited a hummingbird brooch from grandma. It was cloisonne: red, green, blue on gold. All vibrant colours. A work of art. I think…it just wasn’t me. The brooch is gone from me. I gave it away to a friend who loves it and wears it. She cherishes it in a way I never did. It reminds her of our friendship. It can be hard to pass on belongings we inherit. So it could sit in a jewelry box, unworn. 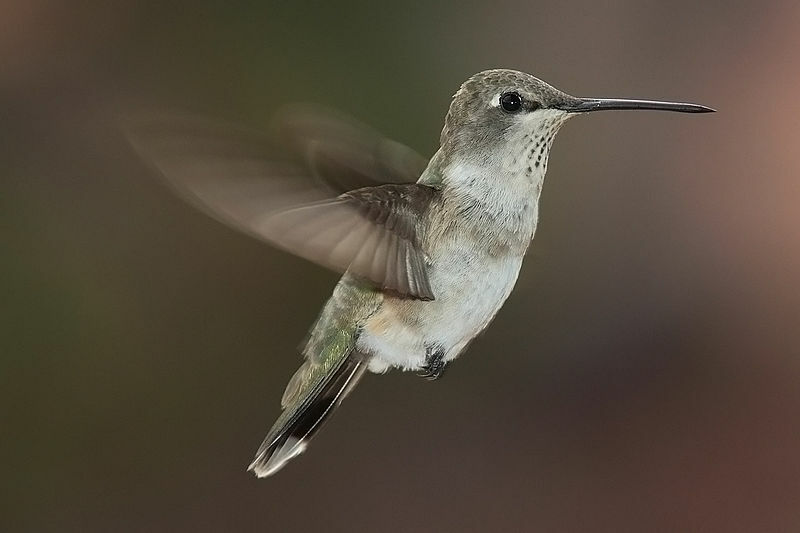 The hummingbird flies again in the joy it brings my friend. To those who will use them again.